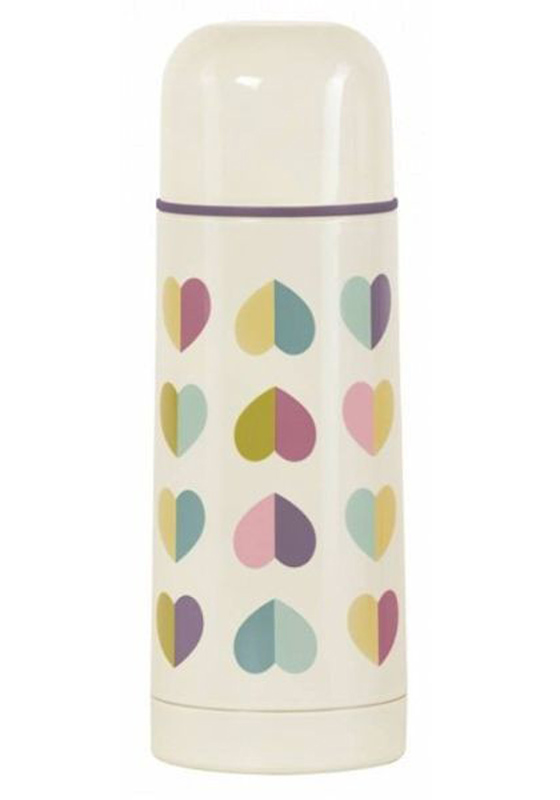 Keep you liquids hot or cold in this funky and function confetti heart print vacuum flask from Beau & Elliot in cream and Mutli-coloured. 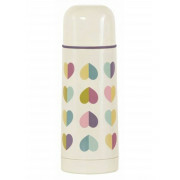 Ideal for keeping tea, coffee or even soup warm and keeping juices chilled. With a screw on top that can be used as a cup and is perfect for lunches, camping, festivals or picnics.